WELCOME TO ‘AN ENGLISHMAN IN SAN DIEGO’! WHAT IS ‘OUR CUP O’ TEA’, ANYWAY? SPONSOR US; OR GIVE US MONEY! THE ROAD TO SAN DIEGO! 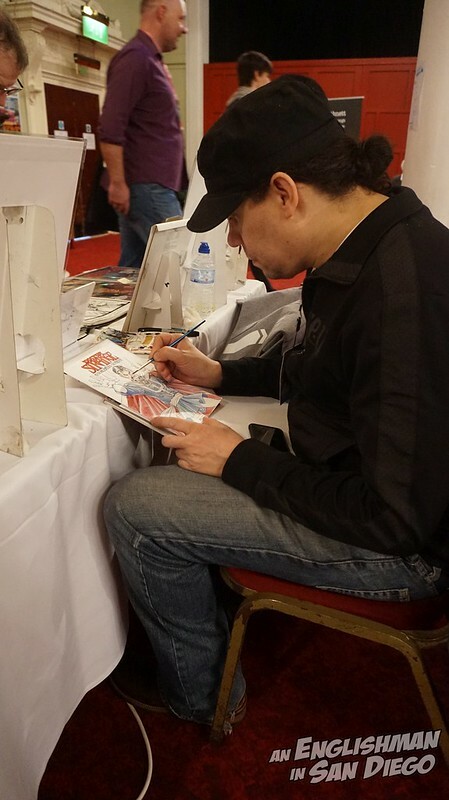 This past weekend, Shane Chebsey and his team have brought their not inconsiderable expertise of running the International Comic Expo shows for an inaugural event in the south-east coastal town of Margate in the UK. 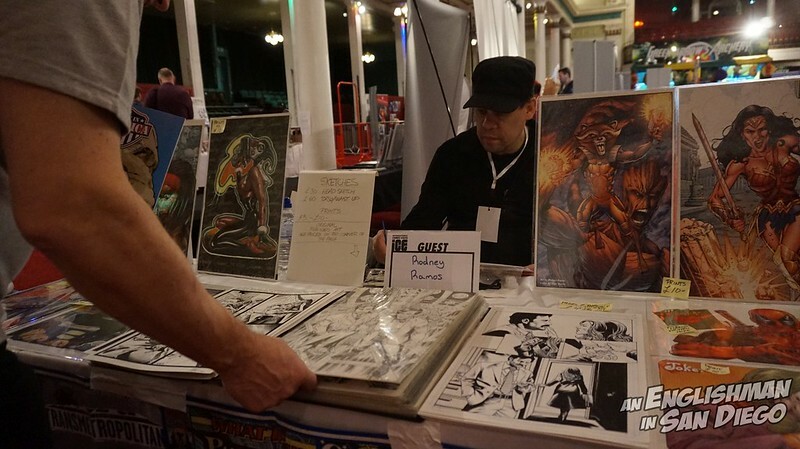 Held at the majestic and historic Margate Winter Gardens over two days (Saturday 14th / Sunday 15th April 2018), it attracted some truly stellar talent from the world of comics, both small press and mainstream. Thanks to Shane and his team for the putting on of the event, and to Rodney for allowing me to present this interview. 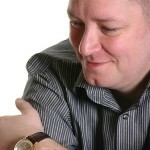 Leonard Sultana is a full-time DJ / part-time nerd and is doing his damnedest to swap those around.